The visit of Khenpo Karma Gyurme, the senior teacher of Ka-Nying Shedrub Ling monastery college, will be dedicated to the education of Ukrainian Buddhist sangha. Khenpo seeks to enable the Ukrainian Buddhists to systematically study a classical Buddhist text and to feel the benefits of a traditional approach to studying and reflecting on the teachings of the Buddha. 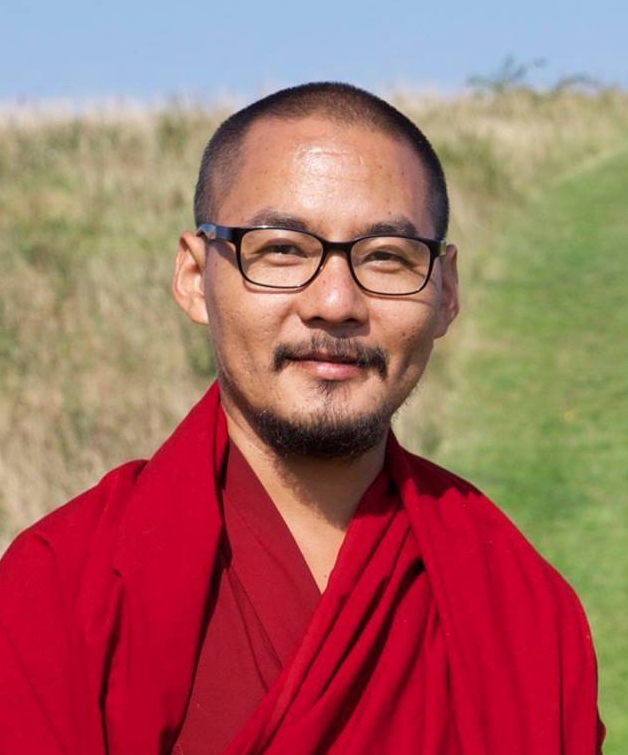 We will study the work of the outstanding Tibetan master Dza Patrul Rinpoche (1808-1887) “The Brightly Shining Sun: a step-by-step guide to the Bodhicharyaavatara practiсe”. This text is a summary of Bodhicharyaavatara (“The Path of a Bodhisattva”) – a fundamental treatise on the stages of the Mahayana path by the Indian master Shantideva. The registration fee will allow to cover expenses for organizing Kenpo’s visit to Ukraine. Attending of a single session (2 hours) is 200 UAH on general conditions, or 150 UAH for the members of Rangjung Yeshe Ukraine community.